In a previous blog I wrote about Deleted AD Objects and this one touches on that a little. This morning a colleague of mine had a request to undelete a computer that had been deleted from the network. 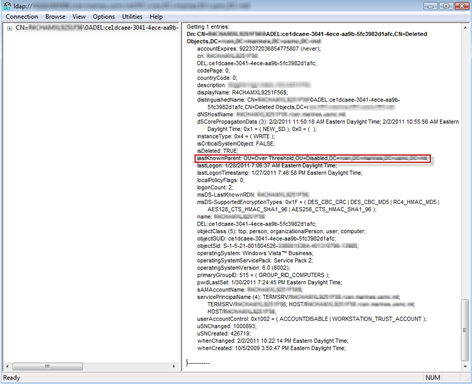 Using powershell he attempted to recover the object but got an “Access is Denied” error. In fact he got the ObjectGUID by running the first part of the recover command using the Object Name. so why is he getting the Access is Denied message? LDP.exe to see the contents. 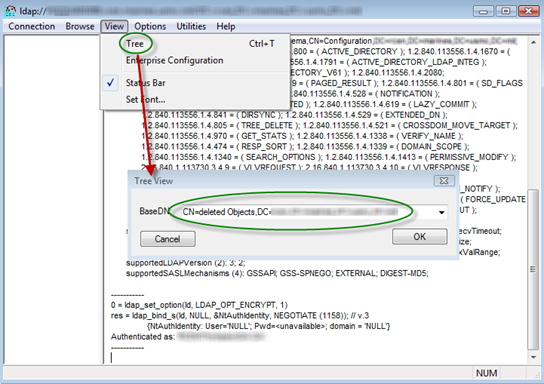 Start ldp.exe as an administrator. 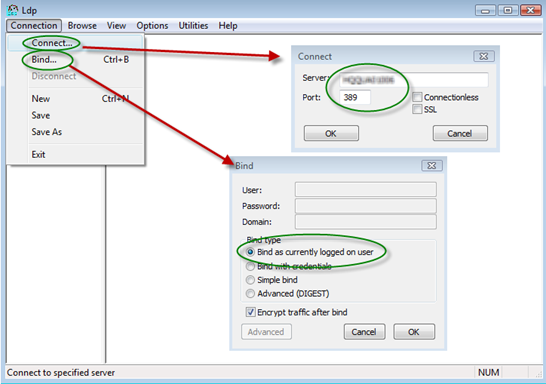 Use the Connection menu in Ldp to connect and bind to a domain controller. 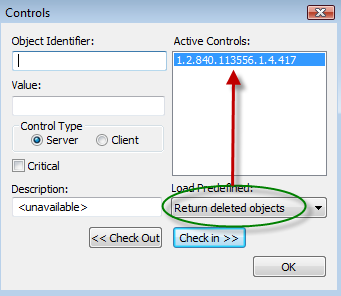 In the Load Predefined list, click Return Deleted Objects. 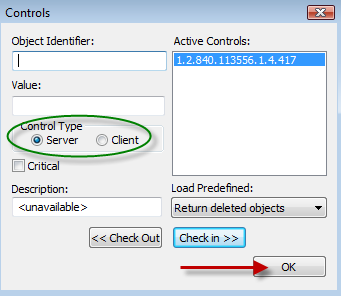 control moves to the Active Controls window. , and the click OK. 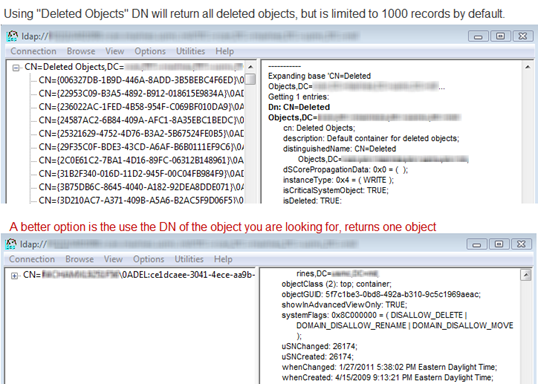 Note: As a search result of Idap query, only 1000 objects are returned by default. For example, if more than 1000 objects exist in the Deleted Objects container, not all objects appear in this container. If your target object does not appear, use ntdsutil, and then set the maximum number by using maxpagesize to get the search results . This will give a lot more information about the object, including where the object came from.